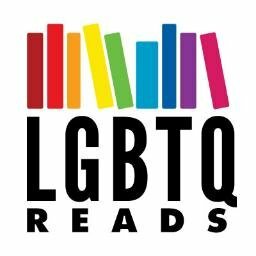 It’s Pride Month! And also the U.S. is currently kinda in shambles. 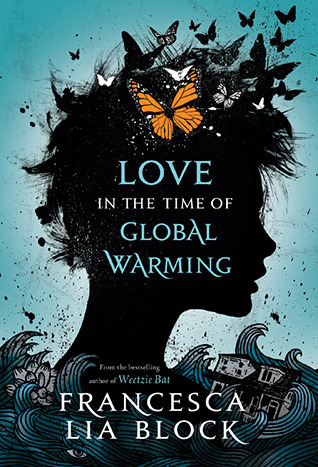 So what better choice for June’s Backlist Book of the Month than Francesca Lia Block’s seminal Love in the Time of Global Warming, a reimagining of The Odyssey that features a whole lot of queer representation (of the bisexual, transgender, and gay varieties) set against an Apocalyptic LA? Her life by the sea in ruins, Pen has lost everything in the Earth Shaker that all but destroyed the city of Los Angeles. She sets out into the wasteland to search for her family, her journey guided by a tattered copy of Homer’s Odyssey. Soon she begins to realize her own abilities and strength as she faces false promises of safety, the cloned giants who feast on humans, and a madman who wishes her dead. On her voyage, Pen learns to tell stories that reflect her strange visions, while she and her fellow survivors navigate the dangers that lie in wait.